Stuart is a lifelong learner and a process improvement expert who has dedicated his career to improving the value companies deliver to their customers. At OpenSesame, Stuart is a responsible for leading the global sales and customer success organizations. 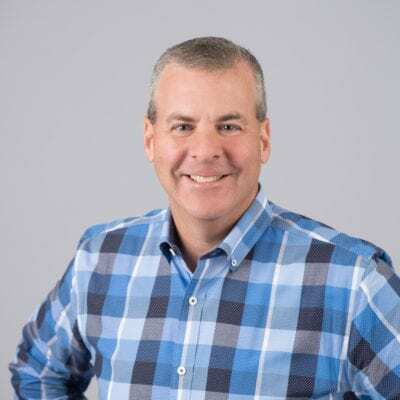 Prior to OpenSesame, Stuart held a variety of sales leadership positions at IBM/Lotus, helping grow the Lotus Notes brand to over a billion dollars in sales. He was also the founding sales and marketing executive at comScore helping build the foundation for a rapidly growing and successful business. Stuart’s business travels have taken him to 33 different countries. He is a graduate of the University of Wisconsin- Madison with a Bachelor of Business Administration.